Status Real Energy is an experienced provider of renewable energy systems including Solar PV, Solar Thermal, Air and Ground source heating systems and Biomass. We work in both commercial and residential sectors and are known for our customer service and technical expertise. We offer industry leading guarantees and a long term commitment to our clients. Status Real Energy Ltd undertake installations of Solar Water Heating and Solar PV. 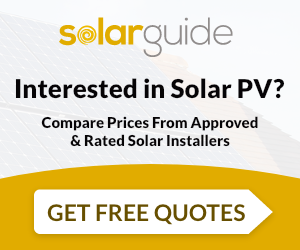 For similar installers in this area please visit the Coventry solar page.